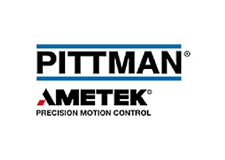 Motion control motors for motion cotrol applications. Designed around pole counts ranging from 50 to 200, stepper motors can provide high resolution performance at a very reasonable price point. 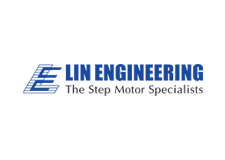 Stepper motors are driven by a series of voltage pulses from a stepper drive. When the windings of a stator pole are energized by the drive, the pole exerts a force on the rotor, causing it to turn. In response, the rotor moves from one pole to the next in discrete steps that can be as small as a fraction of a degree. Because of frictional forces, a stepper motor cannot reliably be positioned to within a single step. The motor can, however, be very accurately commanded to move to a specified angular position. As a result, the number of counts per revolution will always be less than the number of steps per revolution. 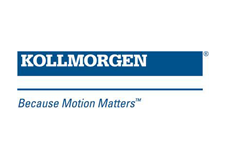 For the right application, stepper motors offer a number of benefits. Because they move in discrete steps, they can be operated without feedback, or open loop. This reduces cost and complexity. When the motor is operated open loop, the stepper drive does not need to be tuned. The large number of poles gives stepper motors very high torque at zero speed (holding torque). Stepper motor torque drops as speed increases, however. The devices operate in constant-current mode, which means they consume maximum current at all times. 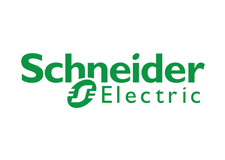 This increases operating cost, which can offset the cost savings of the capital outlay, especially for high-duty-cycle applications. Constant-current mode also generates significant heat, particularly above 1200 RPM. Proper sizing and implementation is particularly important for stepper motors. If the load is too large, the system can go into resonance, which can cause the rotor and stator to decouple, or lose synchronization. When this occurs, the motor stalls. The system must be rehomed before it can resume operation. This is a particular problem when the stepper motor is operated open loop and the system has no way to monitor the position of the load. One solution to the issue of stalling is to operate the system closed loop, or with the addition of feedback. In this case, a stepper motor can offer performance similar to that of a servo motor. It no longer needs to operate in constant-current mode. At the same time, it still offers holding torque, allowing it to maintain a stationary position without dithering. The trade-off is increased cost and complexity, as well as points of failure. 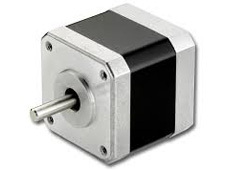 Unlike stepper motors, servo motors always operate closed-loop. Although they can be designed with several dozen poles, the most common designs have six to 12 poles. Servo motors consume current only when correcting error, which makes them more efficient to operate than stepper motors. 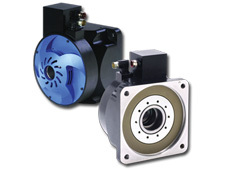 Servo motors generally deliver constant torque across their operating speed range. Strictly speaking, they do not have holding torque. Because they are used with feedback, however, servo motors can be controlled to hold the load in position at zero speed. These minor adjustments do consume a limited amount of current. If the motor is not large enough to properly control the load, commanding the motor to reach a position and hold at zero speed can result in the motor dithering about that point. Servo motors have another important difference from stepper motors—they can be overdriven for brief intervals to generate a momentary high peak torque. This feature can be useful to rapidly accelerate a load to high speed, or to break friction. 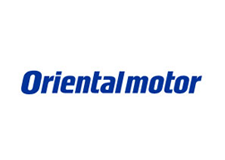 Note that the motor is only rated to run at this current for a brief period of time. Exceeding either current or duration will damage the device. 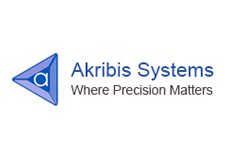 For precision applications requiring very high accuracy and speed, linear motors provide the best solution. A linear motor is essentially a servo motor unwrapped. Instead of a cylindrical rotor nested inside a stator, it consists of a forcer that travels along a straight magnet track. 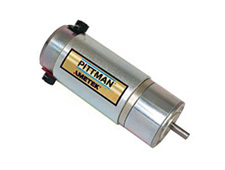 The motors generate linear motion directly, which eliminates the need for actuators and couplings. This removes many sources of mechanical error from the system, enabling linear motors to achieve submicron accuracies. They are also very fast, offering speeds of up to 5 m/s. 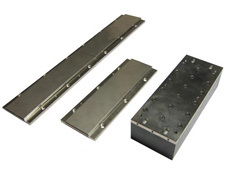 Linear motors are available in iron-core and ironless designs. In iron-core motors, the track consists of magnets mounted on an iron backing. In ironless designs, the forcer travels in a U -shaped magnet track. The iron backing in iron-core designs intensifies the force generated by the motor. The trade-off is increased cogging, however. 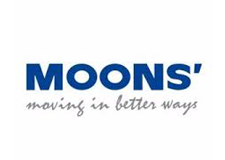 Ironless designs provide much smoother motion but cannot develop as much force. In addition to force limitations, linear motors tend to be expensive. They can also be difficult to fully isolate from contamination, making them more challenging to use in industrial environments. For applications requiring fast travel over a very short distances, voice-coil motors can be good solutions. A voice-coil motor is essentially a single-phase linear motor. It consists of a coil with a magnet in the center. Applying current to the coil moves the magnet . 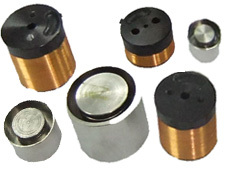 Voice-coil motors are best for travel of 50 mm or less. Distances of 5 mm to 10 mm are ideal. These motors are designed for high-speed low-force motion in precision applications like medical, laser marking, semiconductor wire bonding, pick and place, and more. 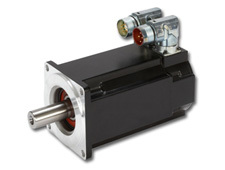 As the name suggests, direct-drive rotary motors connect directly to the load. As a result, there is no need for inertia matching. They do not use gearboxes and couplers. This eliminates mechanical issues like backlash and hysteresis, as well as mechanical error introduced by coupling compliance. As a result, they deliver very good accuracy. Direct-drive motors are frequently found in pancake-style form factors with larger diameters.larger lever arms for creating torque. These motors typically have on the order of 20 poles, which gives them higher torque at the expense of speed. They are effective in a variety of applications ranging from high-speed fans and CNC turntables to ultra-low-speed radar towers. Frameless motors, or kit motors, are a specialized subset of direct-drive motors. In frameless motors, the rotor and stator are delivered separately and integrated directly into the equipment. They are highly accurate and generate significant torque, even at low speed. They offer greater degrees of design freedom, allowing the OEM to tailor form factor, thermal paths, etc. 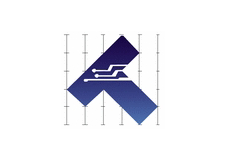 Applications include medical devices, aerospace and defense, robotics, and machine tools. Direct-drive motors can be very useful in the right application but only if they are properly specified. 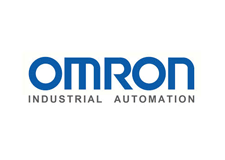 They also require more expertise on the part of both machine builder and end-user/maintenance technician. This is where vendor support is essential. 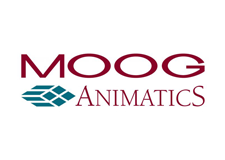 The Motion Solutions engineering staff can assist you in developing your system and guide you through the installation and commissioning process. Miniature DC motors deliver servo-motor speed and responsiveness in ultra-compact form factors. These small motors are effective for applications like medical devices and scientific instrumentation. The devices have outer diameters ranging from a few millimeters to several tens of millimeters and output torques on the order of milli-newton meters. They are available in brushed and brushless models. They are frequently paired with gearboxes.